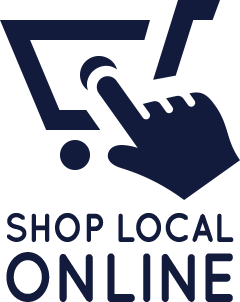 Of the many factors driving innovation at Scotts, none is more important than the consumer. Innovation begins with our thorough understanding of consumers’ emerging interests, their lawn care and gardening habits and, most importantly, unmet needs. Vero Beach is dedicated to selling the best product. 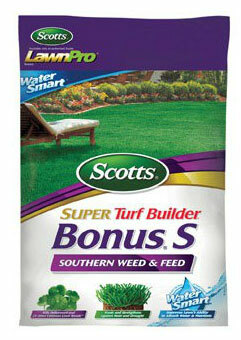 Scott’s “Super” line of lawn fertilizers is simply said, their best fertilizer! It contains more essential nutrients than regular Turf Builder and is ONLY available at independent retailers like Vero Beach. You will not find this premium product at ANY of the mass merchants. Moreover Vero Beach employee’s are trained experts who are ready to answer your Lawn & Garden questions.